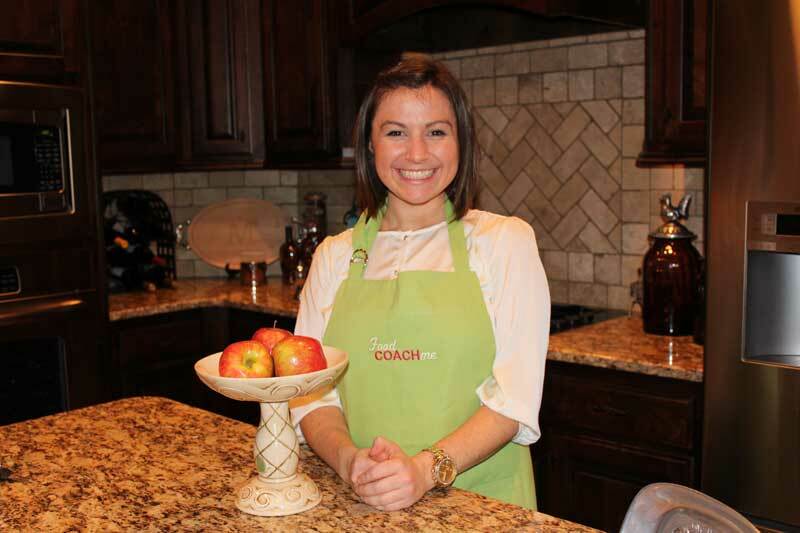 Lessons 1-6 on Nutrition Labels After Weight Loss Surgery are reserved for FoodCoachMe members. If you are a member, you should see the list of lessons at the bottom of this page. If you don’t see them, be sure you are logged in. Not a member? Find out more here! The grocery store can be intimidating for ANYONE when trying to carefully examine each nutrition label. Add the extra layer of having a weight loss surgery, and you end up buying the same items every time just to play it safe! This video series is meant to be a guide to help you know what goals and “rules” to keep when looking at certain food items. It varies greatly what food you are looking at, so there is not a “one size fits all” guide. Instead, utilize this video course and the “cheat sheet” provided to help equip you when it’s time to shop. The video course will also include quiz questions to test your knowledge and increase your confidence before heading out the door. 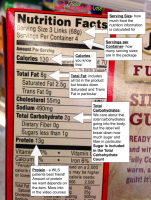 Below are the basic elements to know about on a nutrition label going forward into the course. We also discuss this same label in the video. This introductory course is free, however, subsequent episodes of this course will be reserved for paying members to FoodCoachMe. Find out why our members stay motivated year round and reach their post-op goals together! Find out more here.